Who is Khole 'Kardashian's real father? O. J. Simpson's manager Norman Pardo, claims that the notorious incarcerated former football star is her real father. Kris sister, Karen Houghton, confirms to the mag, “Yes, there are rumors that Kris and O.J. had an affair. And there are rumors that O.J. could be Khloe’s father. I know O.J. was trying to contact Kris from jail." 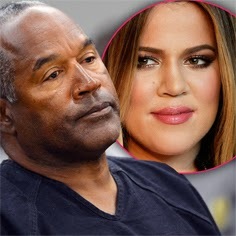 And a report in last week’s Star magazine claimed that her ex-boyfriend Cesar Sanudo also accused her of cheating with O.J. 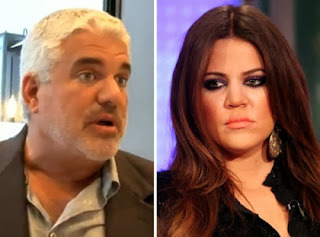 Robert Kardashian’s widow, Ellen Kardashian, has claimed that Robert told her he was not Khloe’s real father, and others have suggested that the true dad may be Jenner’s old hairdresser Alex Roldan, who bears a striking resemblance to Khloe.